The scope of application: Applied to projecting illumination in outdoor place such as ship,dock,port,storeplace and prtroleum platform etc. 1.Made of good stainless steel,the lampshade is made of toughened glass,and high-puriy aluminam reflector,it has good reflecting effect. 2.Compact structure and beauty appearance,good seal and anticorrosive performance, adjust upside 90°,down 45°angle. 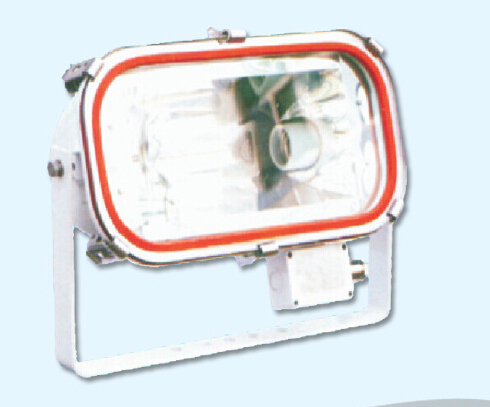 Looking for ideal Marine Stainless Steel Cast Light Manufacturer & supplier ? We have a wide selection at great prices to help you get creative. 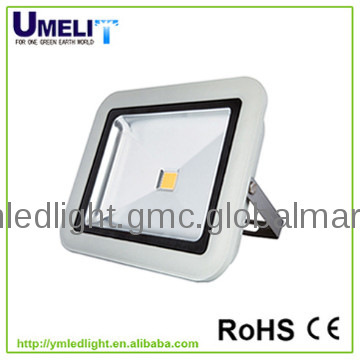 All the Marine Stainless Steel Cast Light are quality guaranteed. We are China Origin Factory of Marine Stainless Steel Cast Light. If you have any question, please feel free to contact us.